Media companies including ABC and ESPN clashed with Kraft’s defenders, saying the judge would violate Florida’s public records laws by suppressing the video of Kraft receiving sexual services at the Orchids of Asia Day Spa in Jupiter, Florida. The owner of one of the National Football League’s most successful franchises and winner of this year’s Super Bowl was one of hundreds of people charged in February after an investigation unveiled widespread trafficking of young women at Florida day spas and massage parlors. William Burck, Kraft’s attorney, argued in Palm Beach County Court that surveillance footage from the spa should not be released to the media because it would violate Kraft’s privacy rights, compromise his right to a fair trial, and interfere in an active criminal investigation. 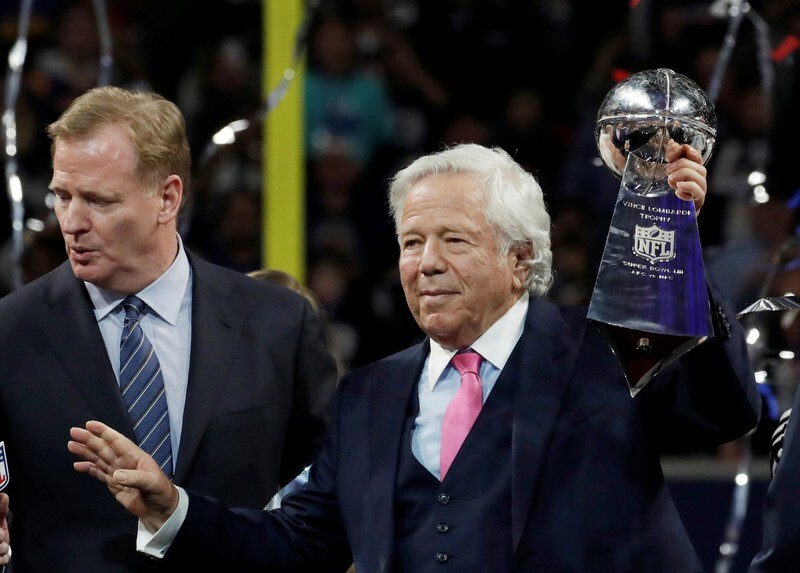 Kraft’s attorneys filed a motion to suppress the video in March, further suggesting that police did not have a valid search warrant to collect the video as evidence. Dana McElroy, an attorney representing the media outlets, argued that sealing the video would violate the state’s public records law. Kraft apologized for his actions in a written statement issued last month. 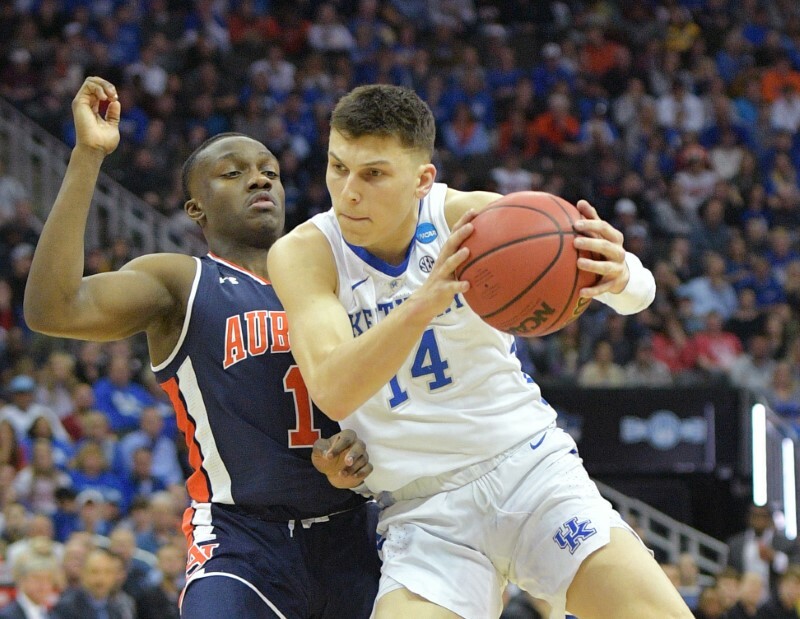 Kentucky freshman guard Tyler Herro on Wednesday announced his intention to declare for the NBA draft via a social media post but left his options open for a return to the school. Herro said he will work with an agent, within new eligibility rules, in order to get feedback from teams on where he might land in the draft. If his draft stock is not as high as he had hoped, he said he will return to the Kentucky program. Herro averaged 14.0 points this past season, second on the Wildcats. He led the team with 60 made 3-pointers, while shooting 93.5 percent from the free throw line, a Kentucky single-season record. He led the Wildcats with 32.6 minutes per game. The 6-foot-5, 195-pounder was a five-star recruit out of Whitnall High School in the Milwaukee area, where he was first team all-state in Wisconsin and averaged 32.9 points per game. Kentucky coach John Calipari offered his support to Herro via a Twitter post Friday.